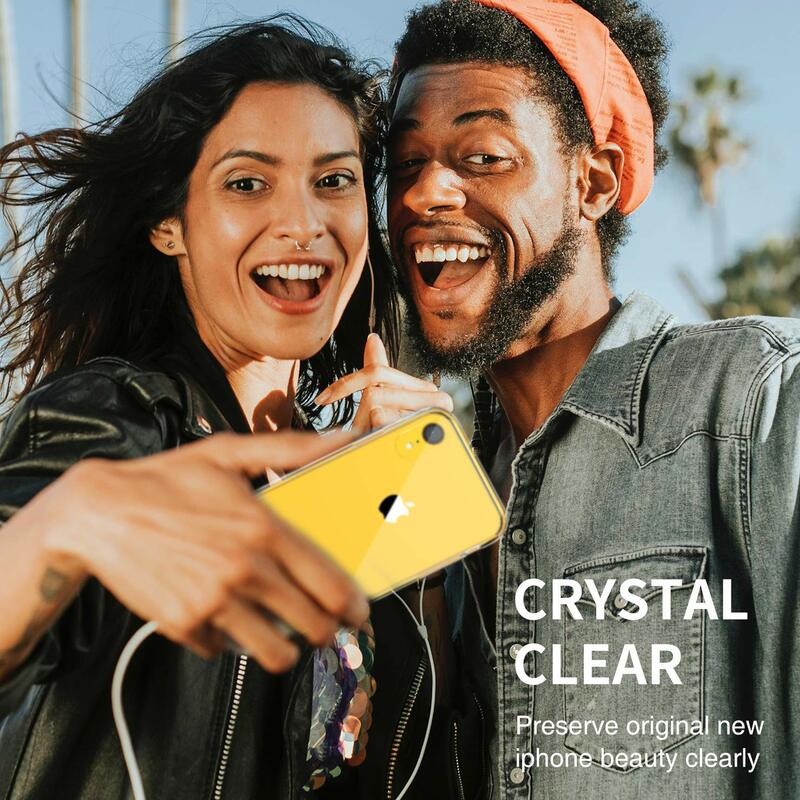 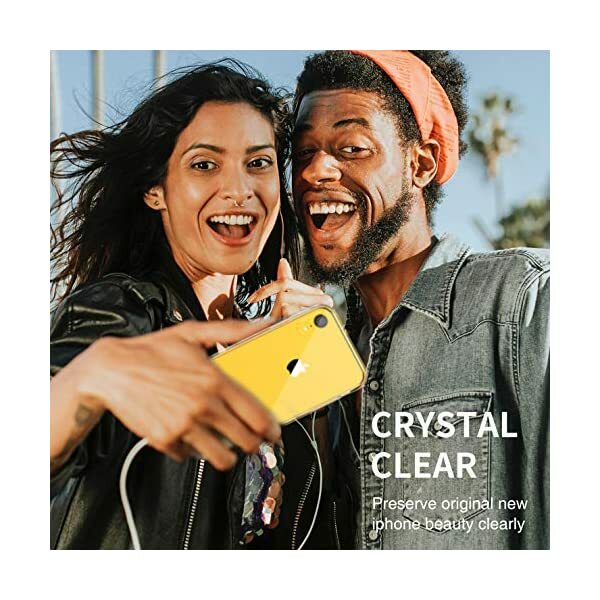  [HD Clarity]: Ultra clear back presents the beauty of iPhone. 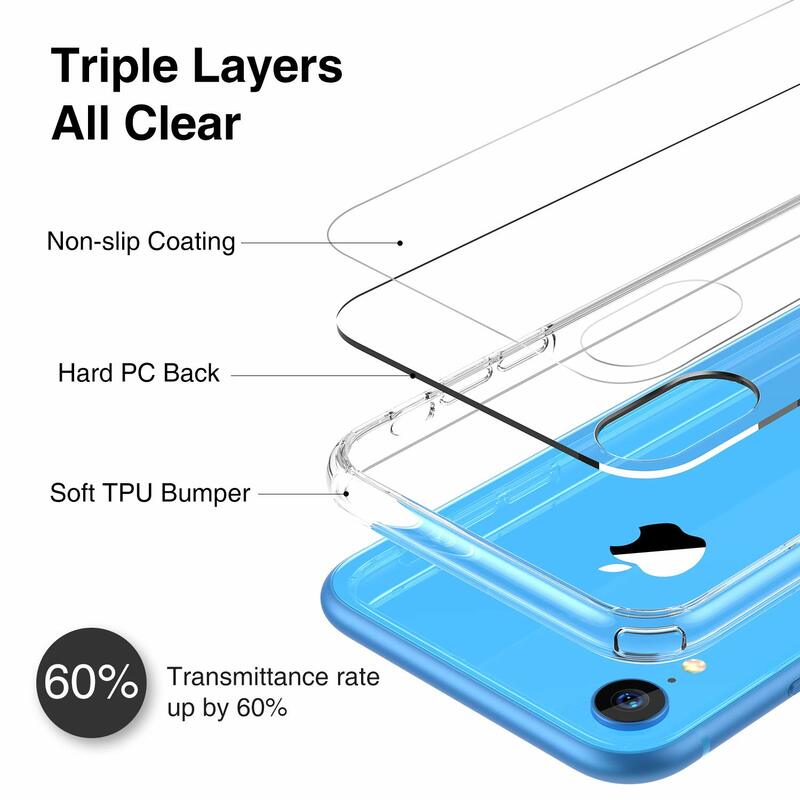 Extra coating increases transmittance and reflection, keeping it long-lasting clearer than other TPU cases. 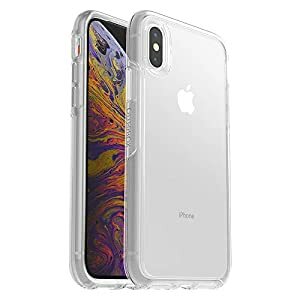 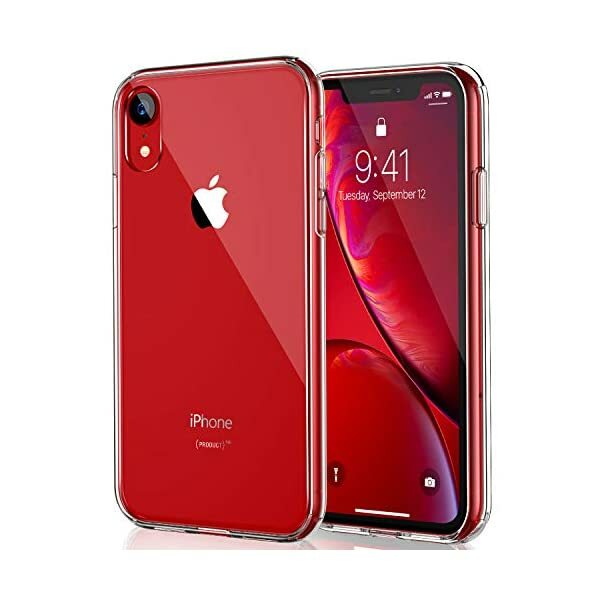 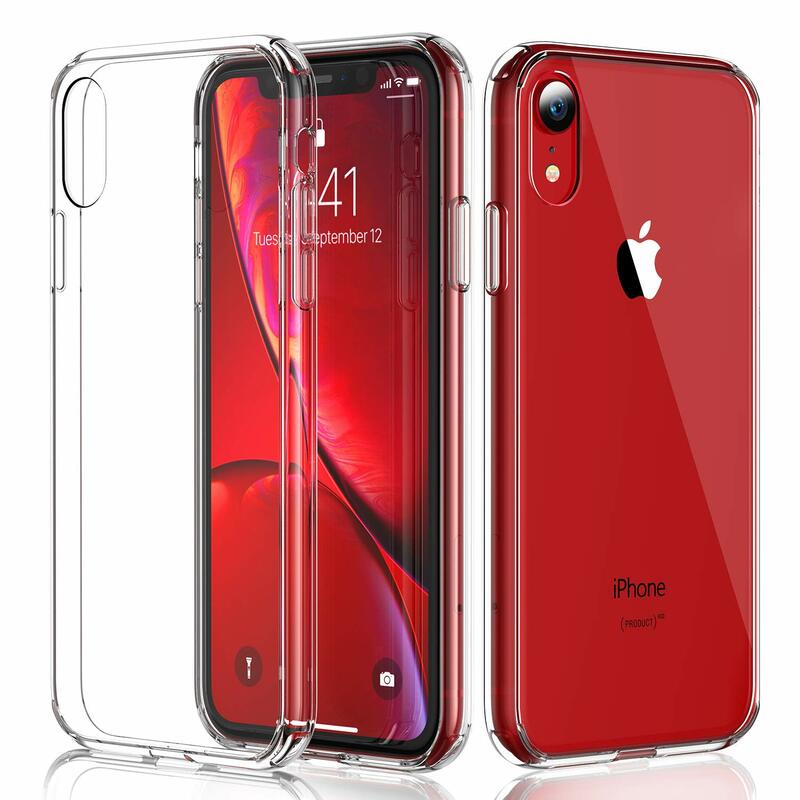 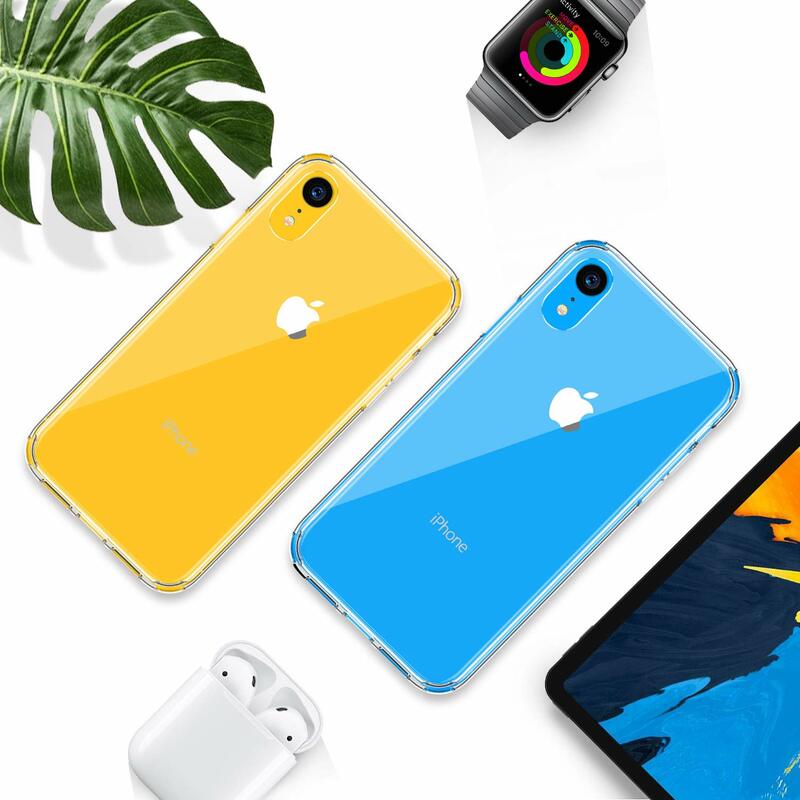 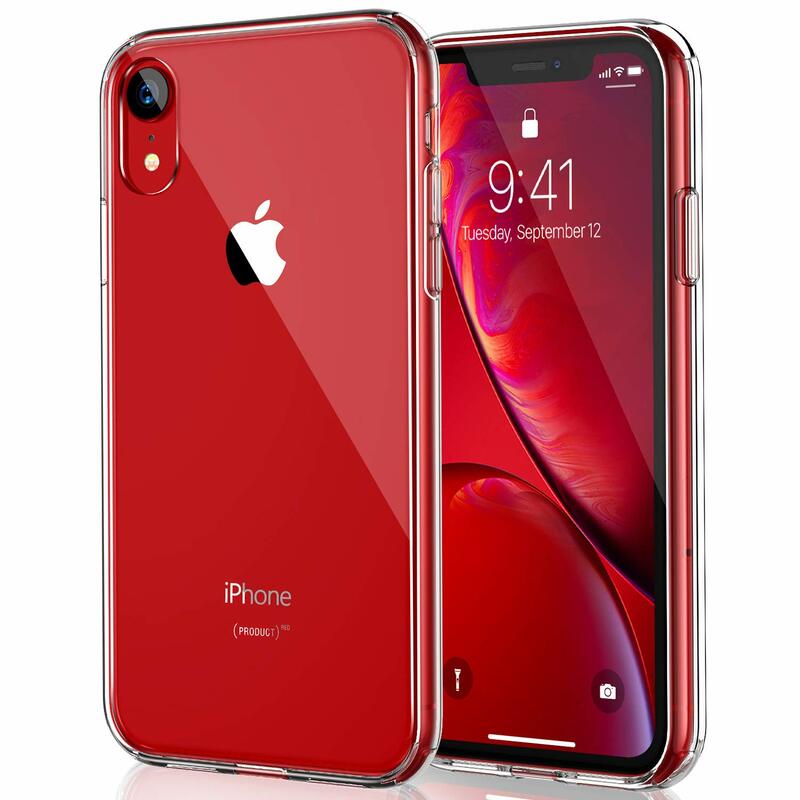 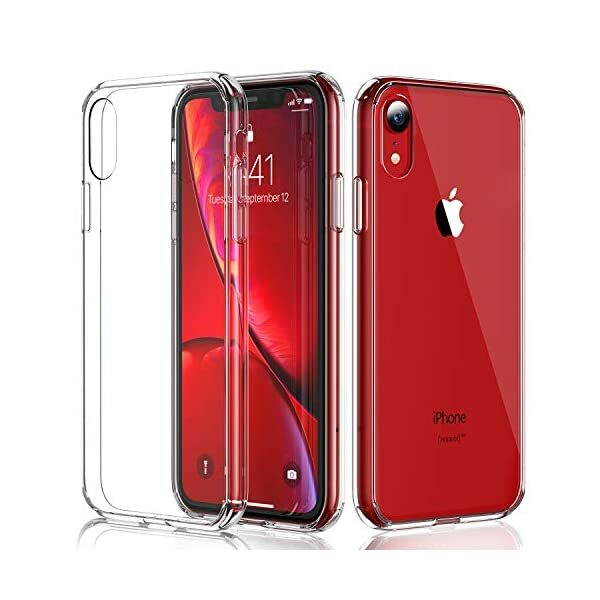 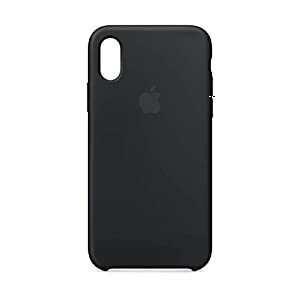 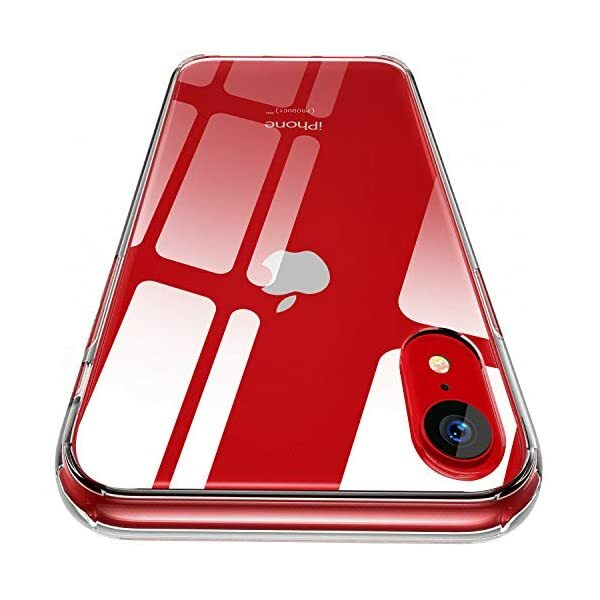 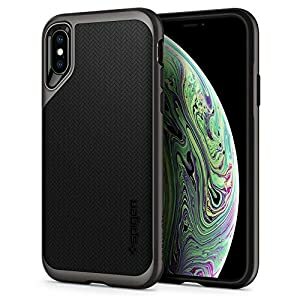 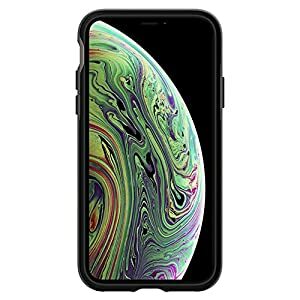  [Industry Top Materials]: This BAYER plastic from Germany is the same material as Apple’s official iPhone XR case, more durable and flexible. 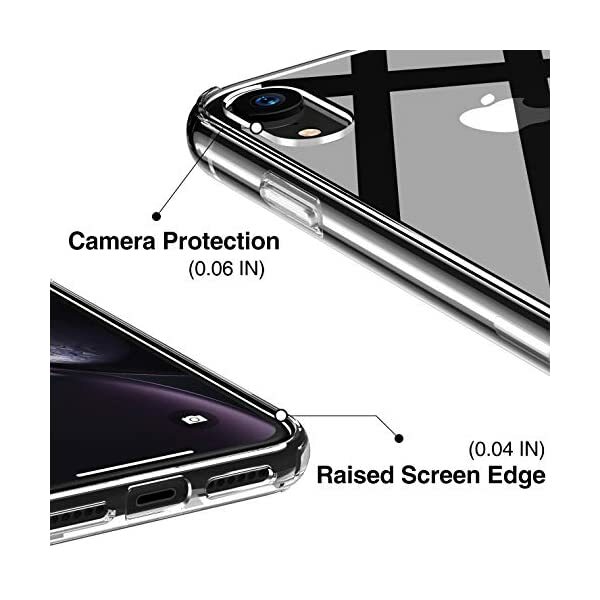 But we only sell a quarter of its price. 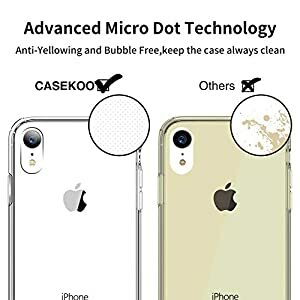 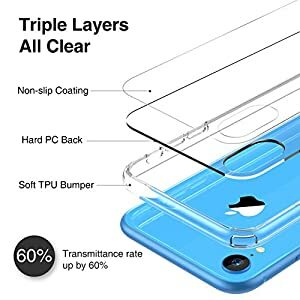 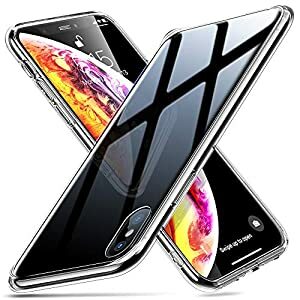 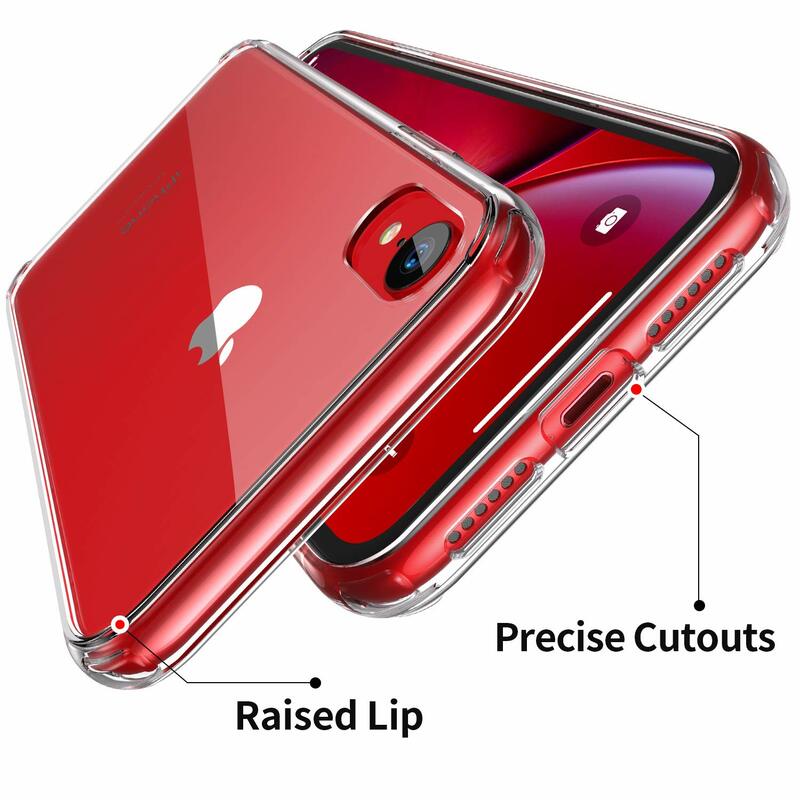 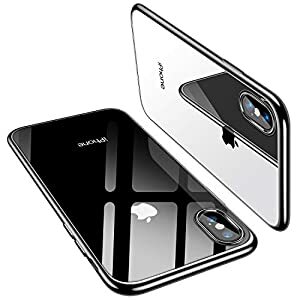 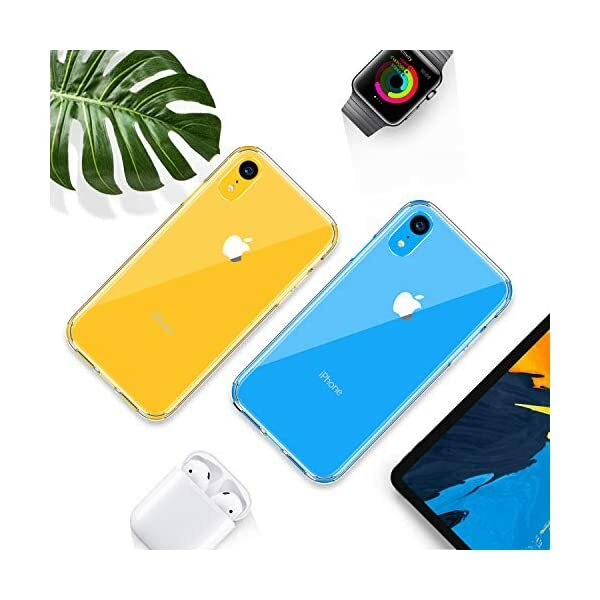 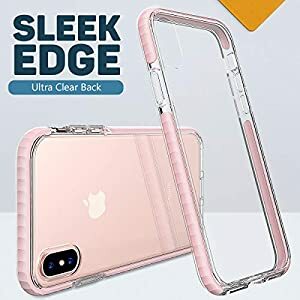 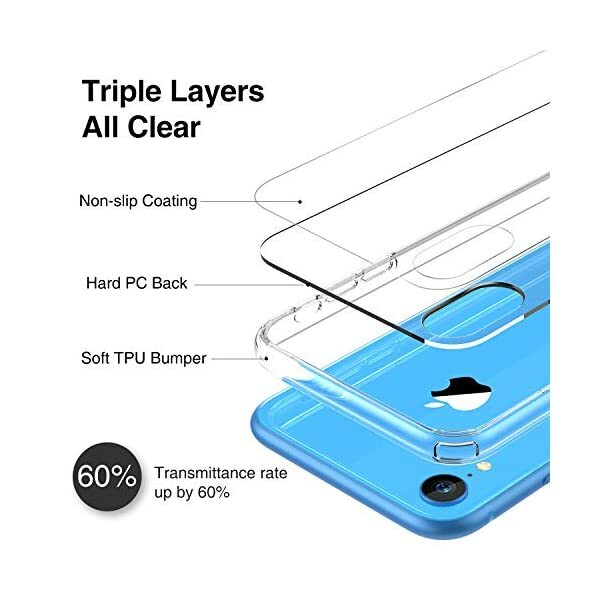 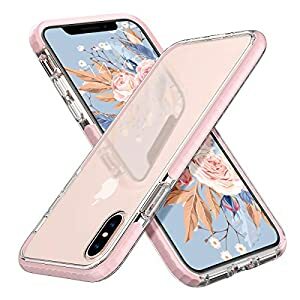 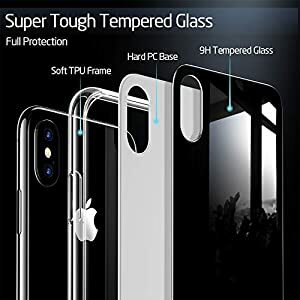 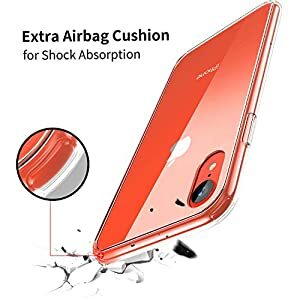 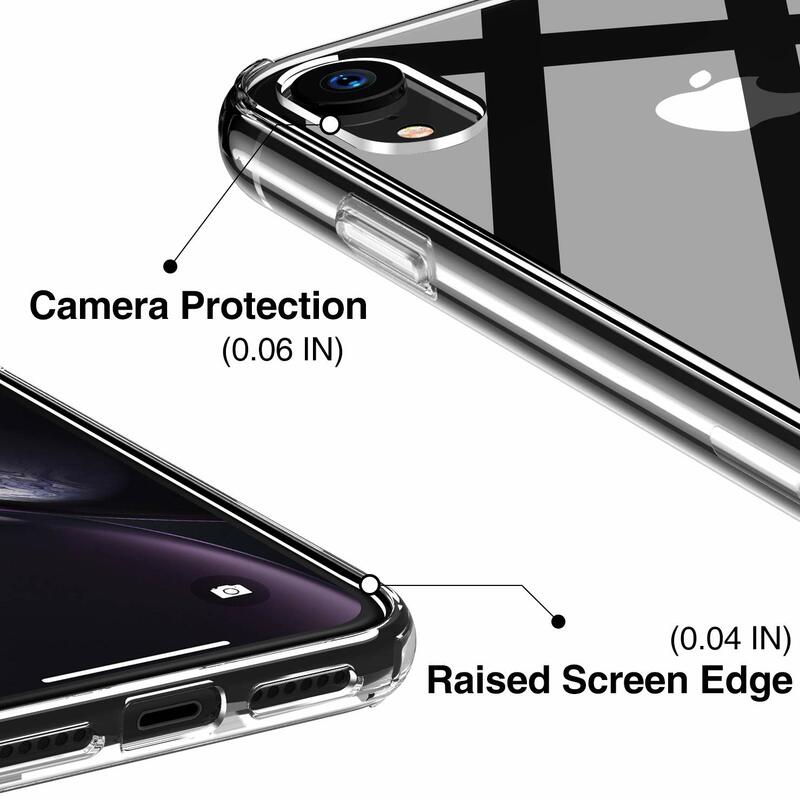 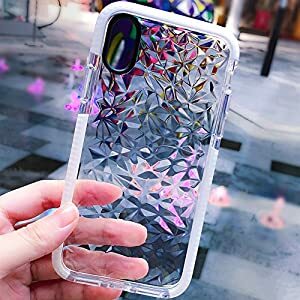 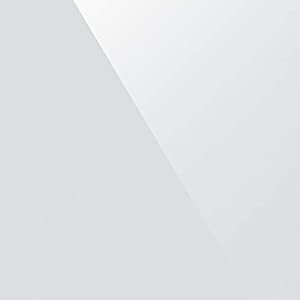 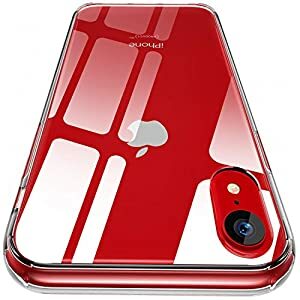 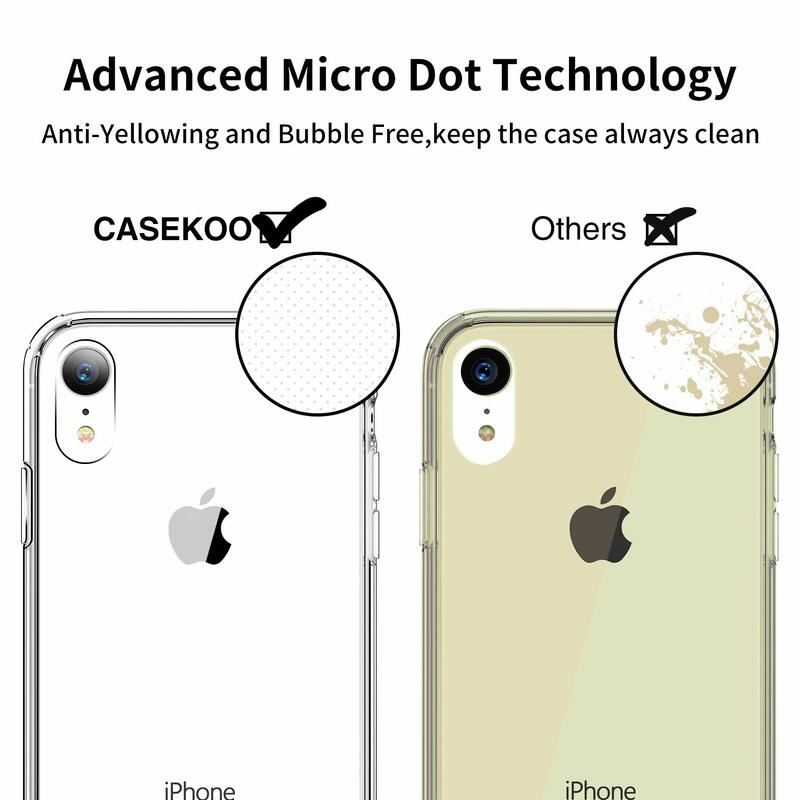 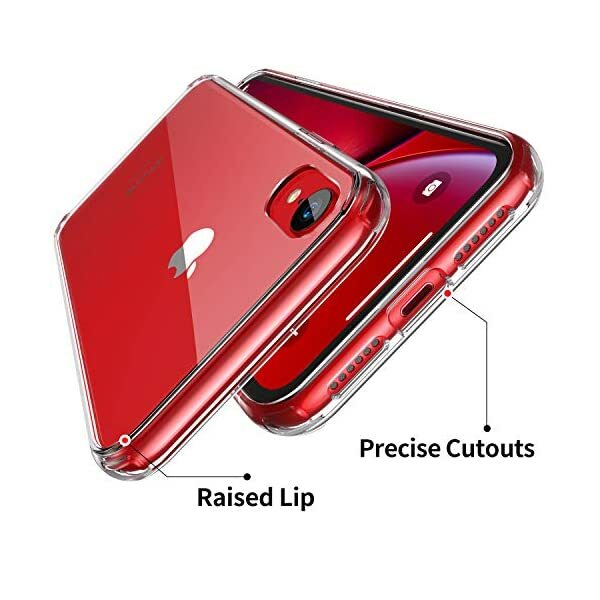 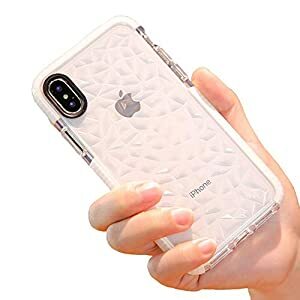 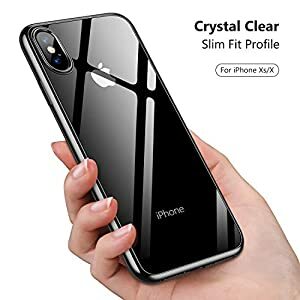 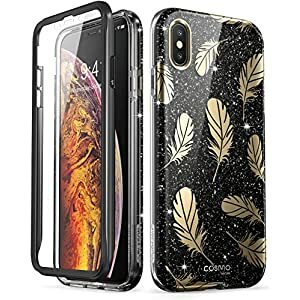 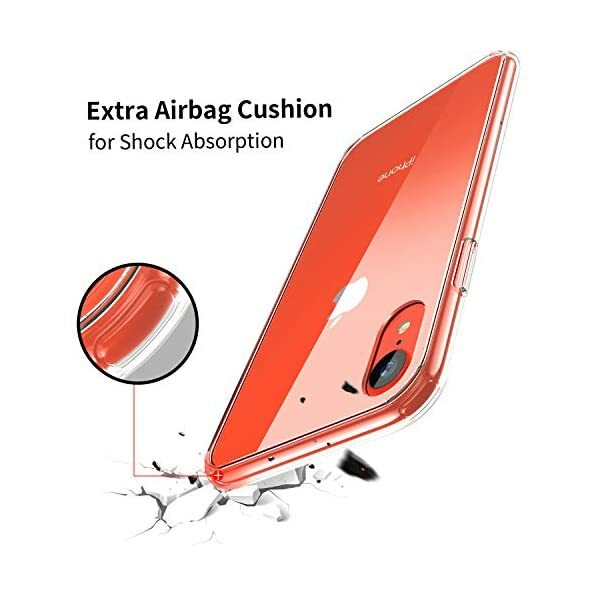 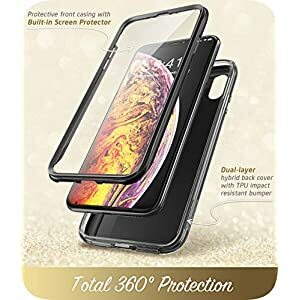  [Screen & Camera Protection]: Raised bezels on the front and 4 raised but hardly noticeable lips on corners protect the screen or back from scratches and shocks, Protective yet Not bulky.  [Devils in details]: Air Cushion at 4 corners can absorb 95% of the drop impact; Front edges are over the screen but not too bulgy for “Swipe up to Unlock” or a nice grip all resulted from thousands of tests in LAB. 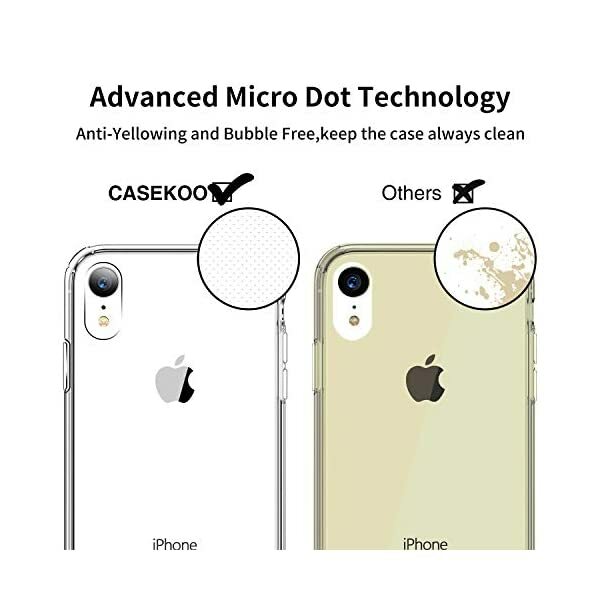  [Life-time Premium Service]: CASEKOO ensures you worry-free one year warranty and life-time premium customer service, making your purchase absolutely risk-free.